Chennai: A core committee member of Kamal Haasan’s over-a-year-old political party, Makkal Needhi Maiam (MNM), has resigned citing ‘internal politics’. “In between the week-long process of parliamentary candidate interviews, Kumaravel’s Facebook page had updates declaring that he is already selected as the candidate for the Cuddalore constituency when the selection process was not even completed. Makkal Needhi Maiam has a strict zero-tolerance policy on applicants violating party principles for which MNM gives utmost importance. This is more so on applicants not communicating pending decisions to any media/social media ahead of the party leadership’s formal statement on the same especially when there were more than a few hundred applicants waiting to be interviewed in a democratic manner,” the statement said. 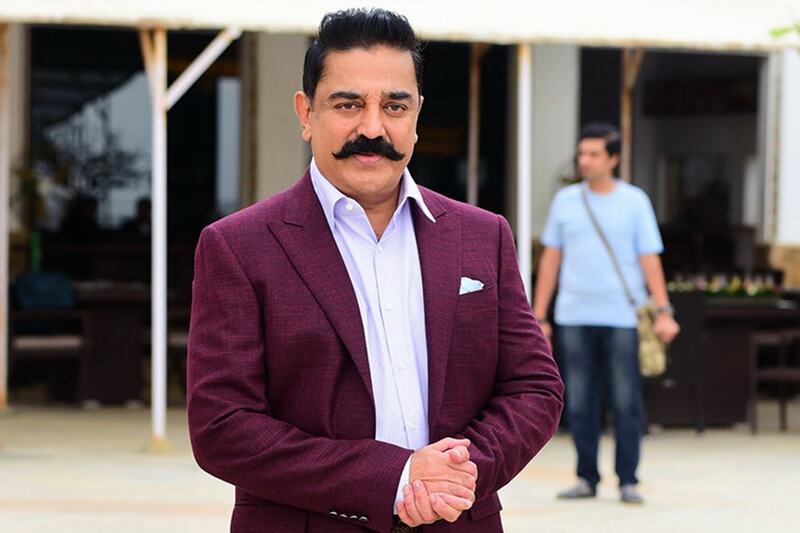 Haasan will announce the list of candidates for the upcoming elections on March 20.